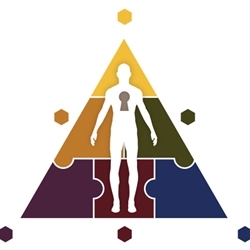 The Certification Seminar is more concentrated in content and depth, and allows us to expand to more advanced craniosacral, visceral, laser therapy, toxin release, etc. We limit the number of attendees to allow small groups and personalized instruction for the 6 Steps Protocol. The protocol will be broken down into small units to improve understanding and implementation in practice. Certification will enable us to explore deep emotional work and detoxification training, both for our development of clinical skills, as well as personal healing and growth. We will provide in depth training on new heavy metal and halogen protocols that help to unlock many patient symptoms.